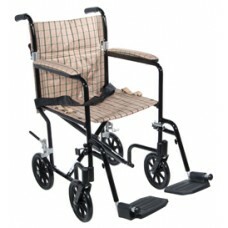 Product DescriptionThe Deluxe 17'' Fly Weight Aluminum Transport Chair by Drive Medical, with a gree.. Product DescriptionThe Deluxe 17'' Fly Weight Aluminum Transport Chair by Drive Medical, with a blac.. Product DescriptionThe Deluxe 19'' Fly Weight Aluminum Transport Chair by Drive Medical, with a blue.. 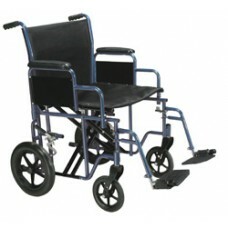 Product DescriptionThe Deluxe 19'' Fly Weight Aluminum Transport Chair by Drive Medical, with a silv.. 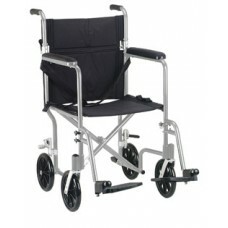 Product DescriptionThe Deluxe 19'' Fly Weight Aluminum Transport Chair by Drive Medical, with a blac.. 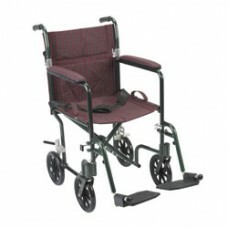 Product DescriptionThis Bariatric Steel Transport Chair in red by Drive Medical has dual, reinforced..